I love a good highlighter. I think that it really adds the finishing touches to make up and it makes me feel extra glamorous and really girly. 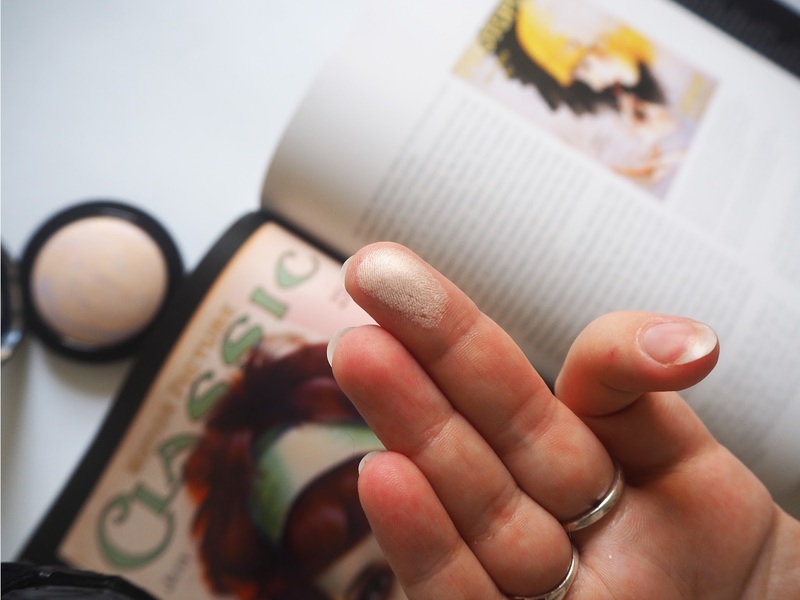 I always used to apply liquid highlighters once I had applied my make up, however I find that a powder highlighter can provide a bit more of a natural finish without messing up your foundation. I had hit pan on my last powdered highlighter and so I have been on the hunt for a new one over the last few weeks. I headed to lots of different beauty counters in an attempt to find the perfect powder highlighter. I knew that I wanted to try a more premium quality product but I was on a mission to find the right one at the right price. 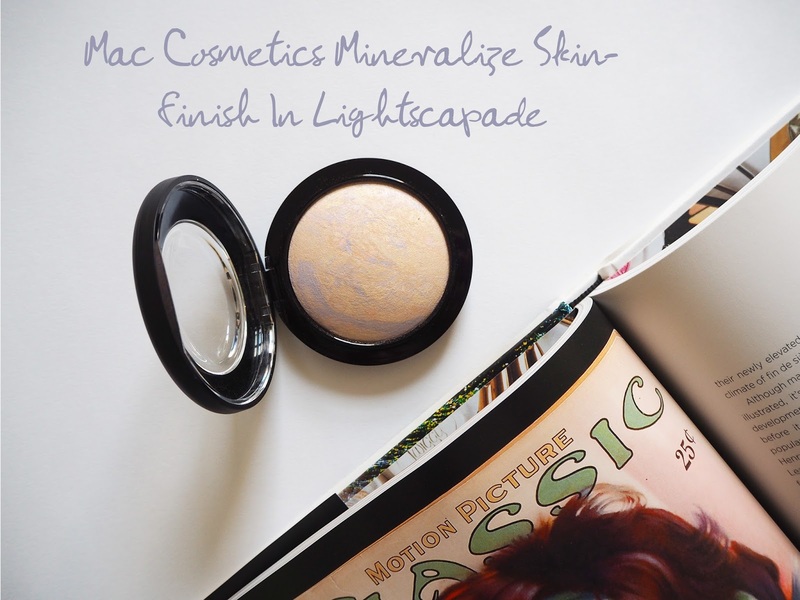 I came across this Mineralize Skinfinish one from Mac which seemed to be the perfect proportions of quality and price. It is a beautiful highlighter in the shade Lightscapade which has a stunning mother-of-pearl finish to it. 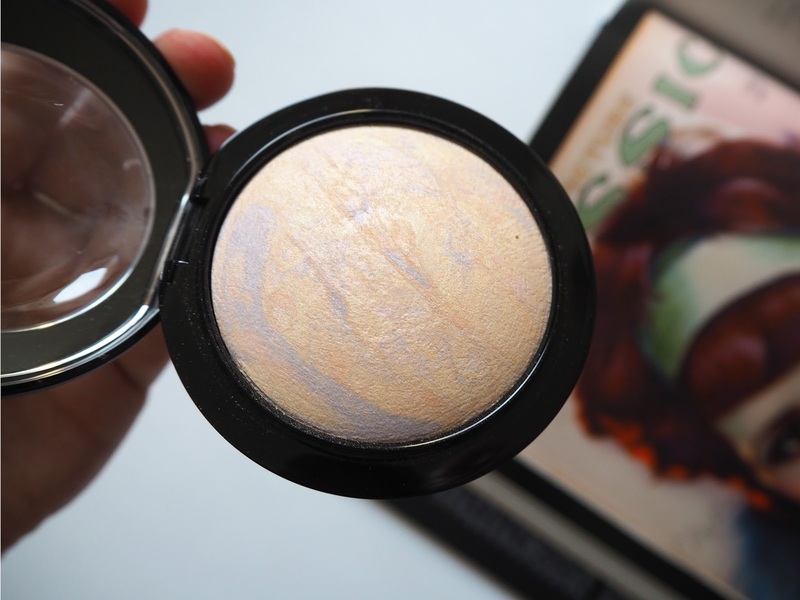 It is designed to have the same effect on your cheekbones as to when the sunlight hits the inside of a shell, radiating the light and really making it sparkle. At £24 it is a definite premium product but only a small amount is needed to create a fully strobed look, I know that it will last a really long time. 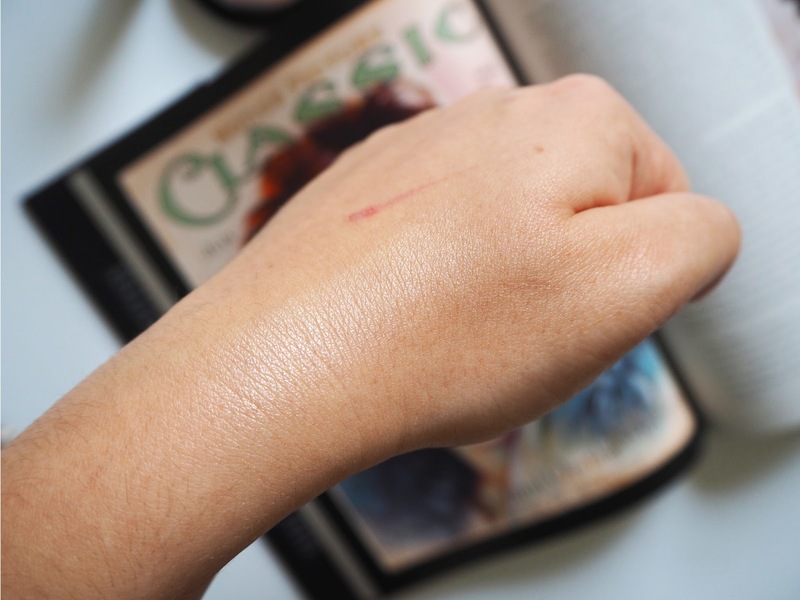 What I love about highlighters as well is that they are an all-year-round product that can be used everyday and so it will be a complete make up staple. Do you like using a powder highlighter? What is your favourite highlighter to use?